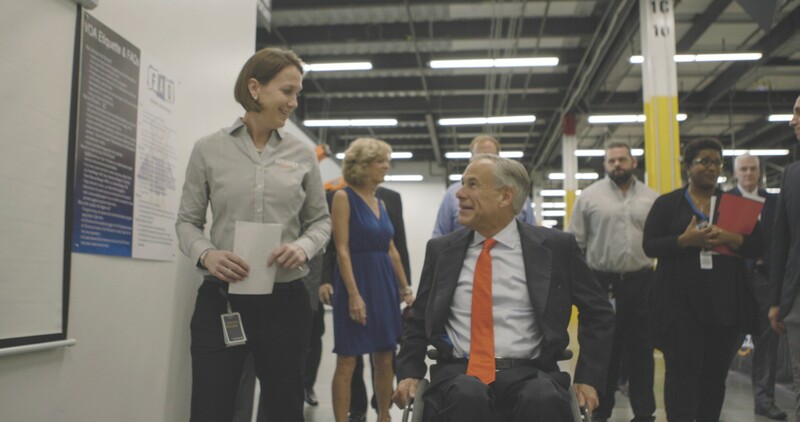 Governor Greg Abbott today attended the grand opening of Amazon's new Fulfillment Center in Houston, Texas. This new 855,000-square-foot facility currently employs more than 2,000 workers and is expected to hire up to 2,500. This is the second Amazon facility located in the Houston area. In addition to the grand opening, Governor Abbott also toured the center, which is designed to pack and ship items to customers as quickly as possible. Amazon currently operates more than 20 facilities in the state and employs more than 20,000 Texans.